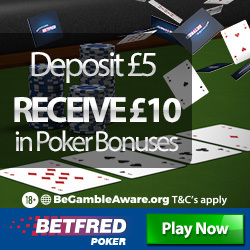 Deposit €10 and get a €20 poker bonus from Betfair Poker! 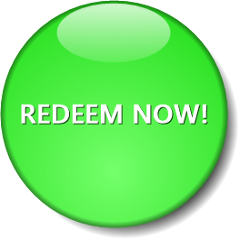 Receive a 200% bonus for up to €1500! Learn all the details on Full Tilt's new no deposit bonus. Just register an account and receive free tournament tickets.